While we still don’t have an exact date on the opening of the newly re-done Planet Hollywood Observatory at Disney Springs, more details about the expected menu have surfaced and they sound pretty fabulous! Some more indulgent options will include L.A. Lasagna, a fried take on the classic comfort food with Bolognese sauce, roasted garlic cream and tomato basil sauce. 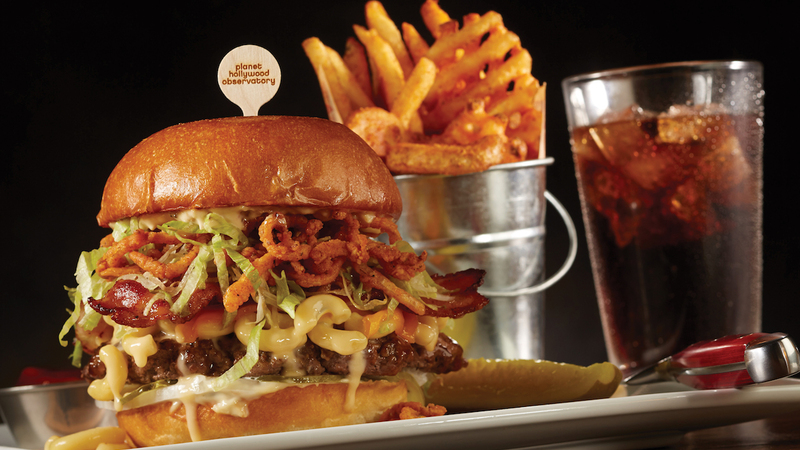 Guy Fieri’s new Big Bite Burgers or Knuckle Sandwiches – the Bacon Mac-N-Cheese pictured above with his signature Donkey Sauce on a garlic-buttered brioche bun is sure to be a hit; I mean, there’s mac and cheese on the burger! Wow! 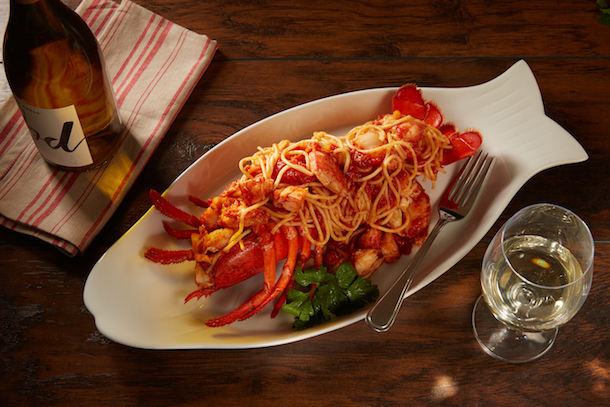 You can also have the Lobster Feast Fra Diavolo with kicky spaghetti piled high in a whole lobster shell or a 10-ounce bone-in New York Strip Steak for two (you’ll even have the option to add a whole steamed lobster). 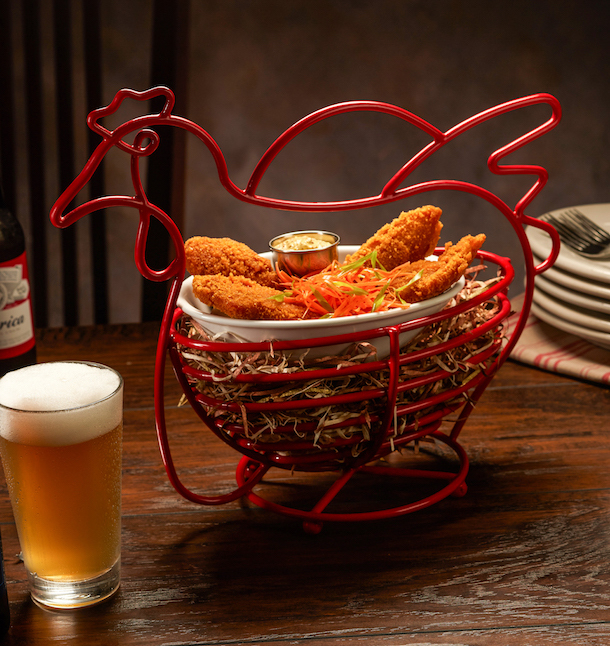 If you can’t decide, try a bit of everything with the High Roller Platter, a generous serving of guest favorites: Chicken Crunch, Texas Tostados, Buffalo Wings, Cheesy Spinach Dip and Peri-Peri Shrimp – perfect for sharing. 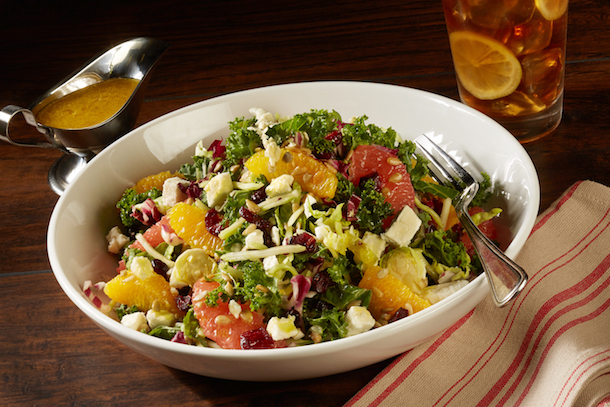 Lighter options include salads like Citrus Kale with julienned broccoli, slivered brussels sprouts and cabbage, feta, grapefruit, oranges, cranberries and sunflower seeds with citrus-agave dressing. The Spinach & Berries salad will feature candied walnuts, blue cheese crumbles and balsamic vinaigrette. Be sure to save room for dessert as the dessert menu alone is said to be worth the trip! 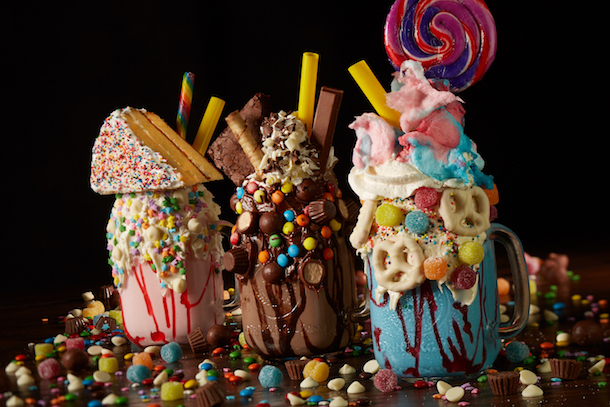 Gigantic, loaded milkshakes are making a return to the menu with new Chocolate Comet or Strawberry Borealis added. These are sure to please even the biggest sweet tooth! You can also do a blind tasting of 12 flavors of house-made ice creams and sorbets, or try the Planet Melt Down, a chocolate hardshell dome that’s melted tableside with hot chocolate sauce to reveal double chocolate fudge cake, fresh strawberries and whipped cream. 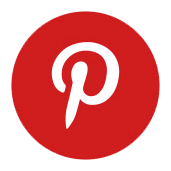 I’ve seen something similar served at a local restaurant and it’s quite the showy dessert – delicious too! I’m looking forward to Planet Hollywood Observatory re-opening soon! Which menu item are you most excited to try?